Apple’s new “spaceship” campus, called Apple Park, might have cost as much as $5 billion USD, according to Santa Clara County’s tax assessor. 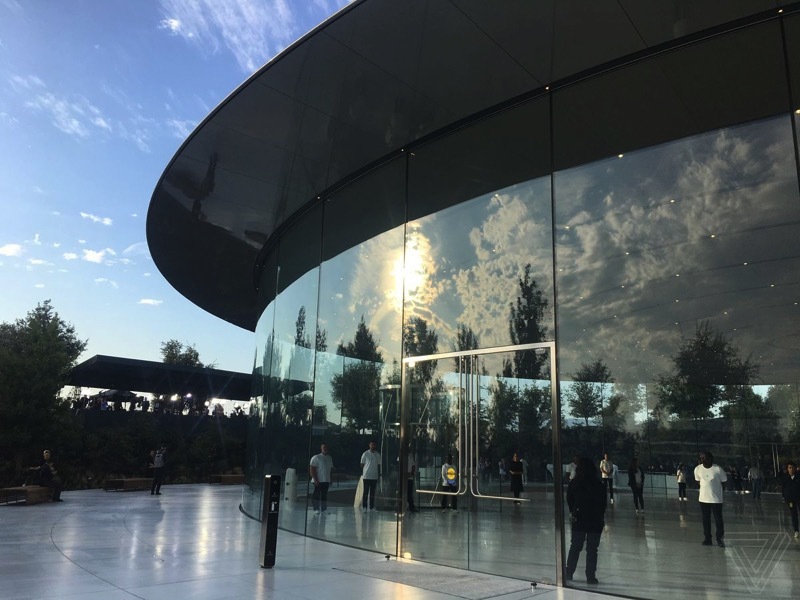 Over the last few years, many people have wondered just how much Apple paid to build its expansive Apple Park, which includes its circular “Ring” main office building, a research-and-development building, and the 1,000-seat Steve Jobs Theater. A new report from The Mercury News explains that Apple’s new world headquarters true cost is much higher than previous estimates. Construction data and analytics startup BuildZoom, for example, estimated that the 175-acre campus cost $1.1 billion USD. Santa Clara County’s tax assessor Larry Stone, however, believes the number to be $4 million USD higher. He estimates that the cost discrepancy could be attributed to misunderstandings about building permits and not fully accounting for labor costs. Building permits are a preliminary step on a construction project’s cost, even before any ground is broken on the construction. They of course do not include labor costs, overtime, and design, all of which add on to the final cost of the project. Another potential reason for the actual cost being much higher than initial estimates is the fact that construction took place during a Silicon Valley economic boom, when the Bay Area faced a shortage of construction labor.